Nowadays, many people prefer Mercedes taxi in Singapore for a luxurious journey. If you too are hunting for a good provider for Mercedes taxi in Singapore, then we are here. We are the most affordable choice as we really care for your pockets. We confirm the booking immediately & send you the cab at your desired date and time. We cater to many locations in and around Singapore; advance booking is recommended for avoiding issues and disappointment. Whether it is a long distance one or a short journey, there can be no better means of transportation than our cabs. 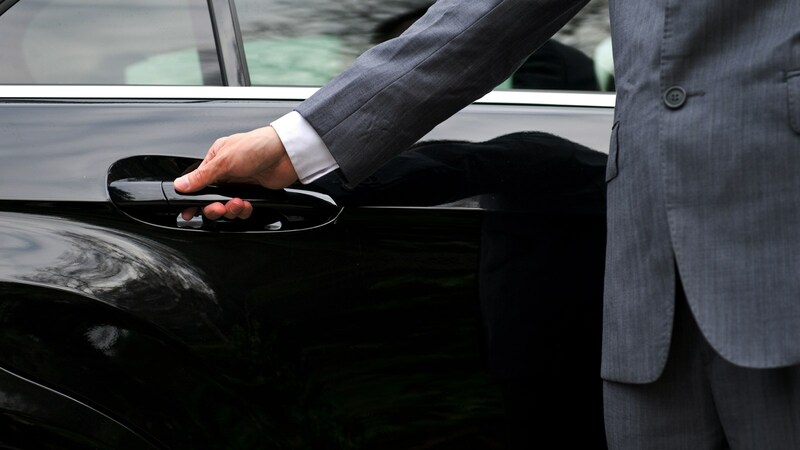 We are the most preferred cab service provider because of our promptness, professionalism and cost-effectiveness. When you compare the rates with other providers, you are surely going to find us pretty cheap. Excellence in customer service is what we specialize in. Mercedes is the explorer of the luxurious brand cab mechanism in Singapore. Compatible with power and prestige, the Mercedes E-class taxi offers the pleasure and comfort at its peak. 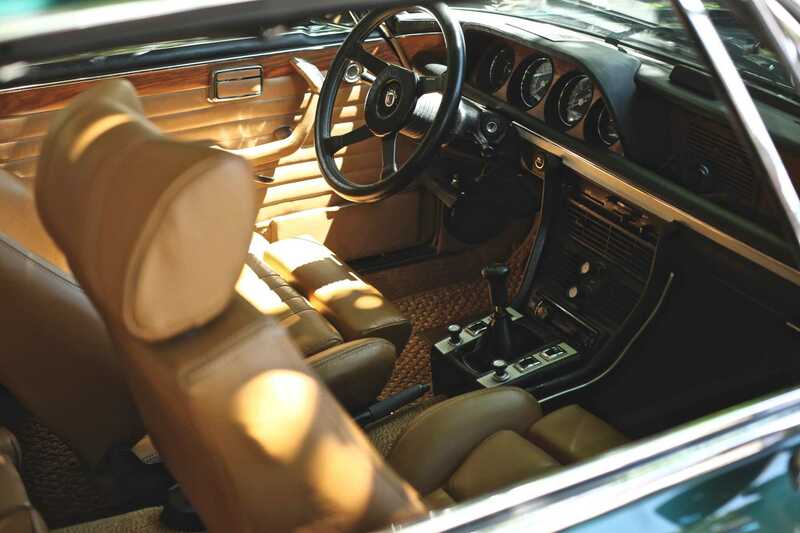 Comfy leather seats make the passengers feel incredibly comfortable throughout a deeply leisurely and quick ride to their address. With the Mercedes, a cab ride is not only a usual trip but a classy riding adventure. Whatever the purpose you are in Singapore, we have the Affordable Mercedes Taxi to fit with your style, budget, and driving expectations. Pick the perfect one of your choice from our stylish convertibles and sports cars, compact cars, vans and SUVs. MaxiCabNow is a one-stop destination where you can book Mercedes taxi in Singapore at surprisingly affordable prices. We always focus on making our clients available with superior traveling experience and taste the pleasure of being in luxury Mercedes in such a less budget. Your safety and security is our primary motto that's why we only hire highly trained drivers having a good knowledge of all the routes and paths so that you always reach your destination on time.